Multiple Teams · Apr 24 Summer Weight Training-Mark Your Calendars! 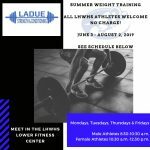 All LHWHS athletes are welcome to attend summer weight training, June 3 through Aug. 2, 2019. 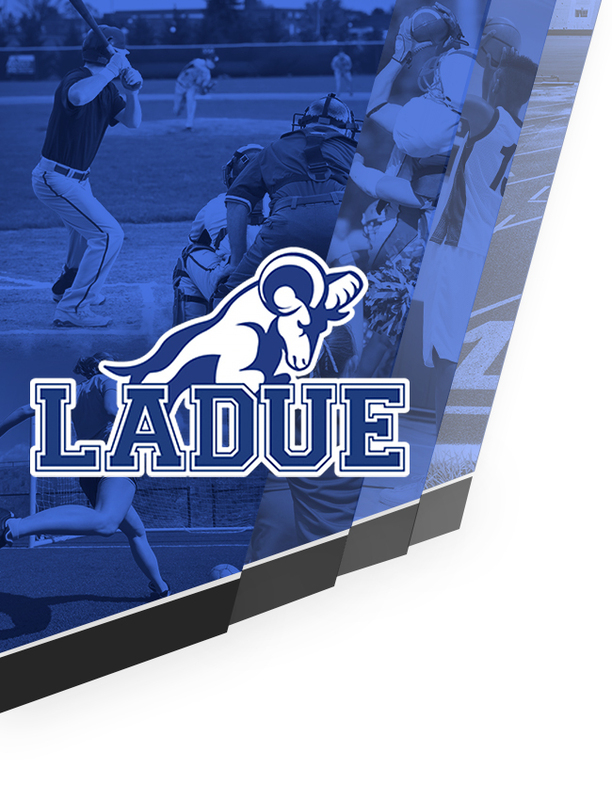 Athletes should meet in the lower fitness center at the following times: Mondays, Tuesdays, Thursdays and Fridays: Male Athletes: 8:30 a.m. – 10:30 a.m. 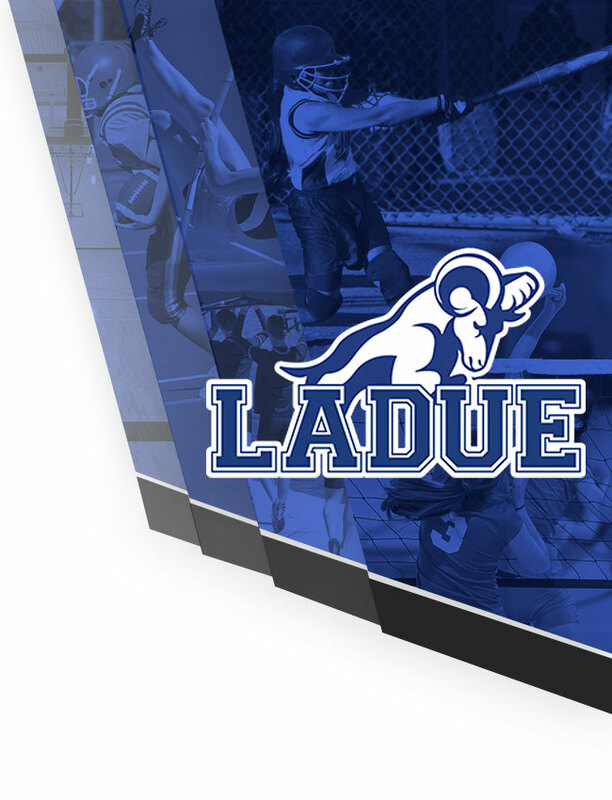 Female Athletes: 10:30 a.m. – 12:30 p.m.